There are many types of peels and different depth chemical peels also. Each peel contains its own formula of ingredients. The Perfect Peel is a 5-acid blended peel containing vitamins and minerals and the only chemical peel on the market to date to contain Glutathione. This is an acid you may have heard of before as it’s commonly found within the ingredients of cleansers suitable for acne. Within The Perfect Peel, Salicylic Acid treats acne and exfoliates oily skin. Another acid that you may have heard of or as it’s otherwise known, Retinol, found within the ingredients of many anti-ageing skincare creams and serums. Within The Perfect Peel, Retinoic Acid is used to target fine lines and wrinkles and some types of acne. 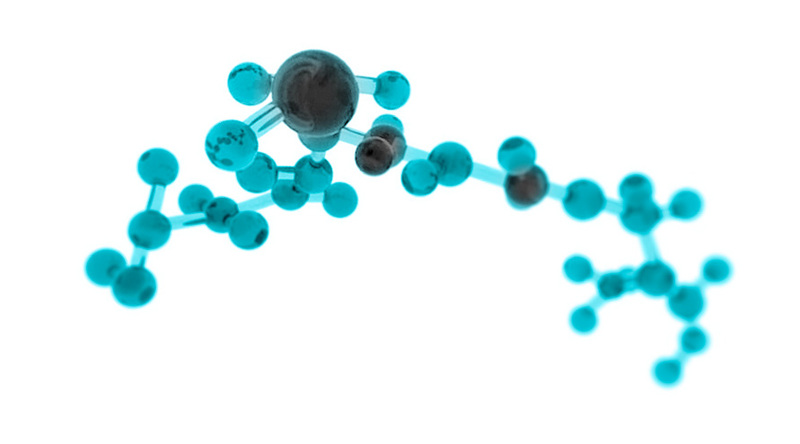 Naturally produced by our bodies, Glutathione has never been used before within any other chemical peel. A key anti-ageing ingredient, Glutathione penetrates deep into the cellular level of the skin to fight oxidant damage and is the anti-aging answer to premature wrinkling. Naturally derived from various organic materials, Kojic acid works within The Perfect Peel as a skin brightener to brighten dull skin, even skin tone and help with hyperpigmentation. This ingredient is also proven to boost the production of collagen and elastin within the skin. A higher strength acid, Phenol is usually found in deeper strength peels. This acid is very effective for improving wrinkles and hyperpigmentation as it works to stimulate the skin to produce more collagen. A natural antioxidant, Vitamin C is used within The Perfect Peel to lighten hyperpigmentation and sun spots and leave the skin looking healthy and radiant. All Chemical Peels will contain at least one acid within it’s formula. Acids are used to break down specific layers of the skin to create the peeling process. Different types of acids are used within different types and strengths of Chemical Peels as they each have their individual uses. There are many types of acids available to use within chemical peels, some being natural fruit and plant based. The acids and ingredients used within The Perfect Peel have been carefully selected to create a single formula suitable to treat many skin conditions without the use of different types of chemical peels. Can Anyone have The Perfect Peel Treatment? Yes, The Perfect Peel is suitable for all skin types. Treating all skin types, The Perfect Peel treats Fitzpatrick types 1-6 with confidence. Meaning, The Perfect Peel can treat all types of skin and multiple skin conditions. Although The Perfect Peel can be used to treat any skin type, there are still cases and reasons in which you may not be able to have a chemical peel. Many clinics provide a free consultation to analyse your skin prior to a treatment and will discuss The Perfect Peel and other treatments that may also be suitable for you. Many professionals offer a free consultation, if you are unsure The Perfect Peel would be best suited to your skin and needs, speak with a trained professional in The Perfect Peel.